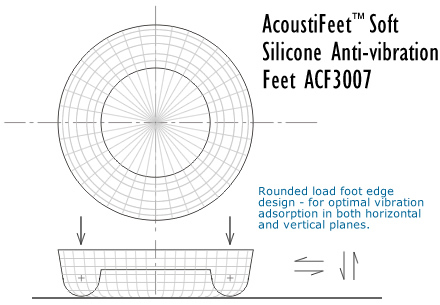 AcoustiFeet are manufactured and supplied direct exclusively by Quiet PC LLP, telephone +44 (0)1653 668000. 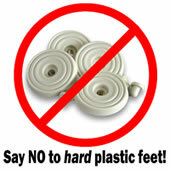 Throw away your plastic feet and apply a set of 4 self-adhesive soft silicone case feet! These feet are also low-profile (7mm high), so they won't necessarily be seen. 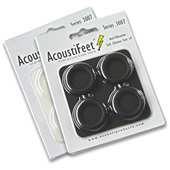 Where can I buy AcoustiFeet? 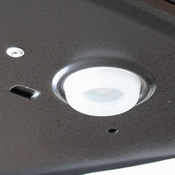 A great deal of PC case feet are solid plastic, or (at best) very hard rubber and therefore do a good job of transmitting unwanted vibrations from inside a PC via the chassis/case into the desk, floor or shelf on which the system sits. 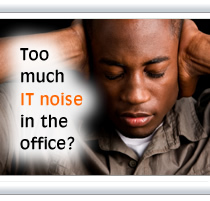 In this situation, where the case is in direct contact with the substrate, the PC can generate annoying noise elsewhere (secondary noise). We have designed a unique set of 4 self-adhesive soft silicone feet (UK Reg Design Applied), of varying softness (for different case weights) and in two colors. 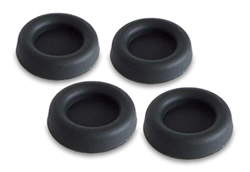 These case feet are designed to decouple a PC case from the floor or substrate by absorbing vibrational energy, and therefore helping to minimize noise generation caused by vibrations. A little extreme? 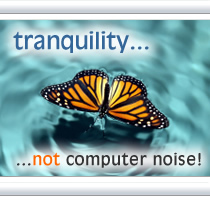 Well, yes, perhaps: but even with very quietest PCs it is vibration that becomes the most significant culprit/contributor to noise generation. So we have developed these case feet to try and minimise vibrations in our pursuit of 'ultimate noise reduction'. 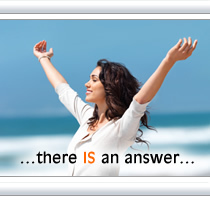 We hope you enjoy the difference - check out the feedback & reviews from customers below! Antivibration case feet are not just limited to combating PC noise and for vibration control in their application - they may be useful for Inkjet and Laser Printers, HiFi Separates, TVs, Small Form Factor PCs, Home Theatre PCs, and any number of appliances and enclosures that would benefit from vibration adsorption and reduction. Speaker cabinets may also be a useful application for these feet - helping to isolate the speaker cabinet from the surface on which it sits. Suitable Applications for Anti-Vibration Feet Max. *The max load is the 'maximum optimal load' where compression still occurs in the feet. The feet can carry higher loads, but they become over-compressed, and suffer a reduced vibration-absorbing capacity if overloaded. "Overall, these silicone feet installed great, didn't fall off the bottom of the case, and a decrease in noise was noted. "When installed on the very noisy Pentium 3 system, they seemed to work a treat. The system sits on carpet flooring and the vibrations were greatly diminished. 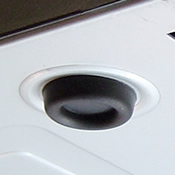 The sound of vibrations could no longer be heard on the lower story and you could only actually feel the vibrations if you were within 2-4cm of the case feet. Testing the case on a wooden desktop, there could only be felt some very tiny vibrations, definitely something you wouldn't notice on a day-to-day basis. [AcoustiFeet (Model ACF 3007-25B)] "Well, I was skeptical, but I must say... YES!!!! :-) The low frequency tone from my 10k rpm harddisk didn't disappear but almost did! This was a GREAT improvement! Amazing that something so simple can have such a great effect! 3) my desk is an old style rather heavy one, and also has 30Kg CRT standing on it. Also, the case still vibrates noticeably - you can feel it if you put your fingertips to it." Our Response: we think that what has happened in this case (no pun intended - sorry about that) is that the soft feet have isolated the PC case somewhat, and the vibration previously being transmitted into the desk has been significantly reduced - which explains the reduction in the dominant 'hum' (which is a hard-to-place, non-directional background noise). Once you fix one noise source others become suddenly more noticeable - perhaps this accounts for the noise at the rear of the PC!! Noise coming from inside the PC breaking out of an air gap or hole (like a fan grill) may become more noticeable if generalised background 'hum' is reduced. As one user from the USA has put it "No case should be without a good pair of shoes!"